Lucie Newcomb is the President and CEO of The NewComm Global Group, Inc., a Silicon Valley-based international management consulting firm that has been specializing in global business success for more than 20 years. 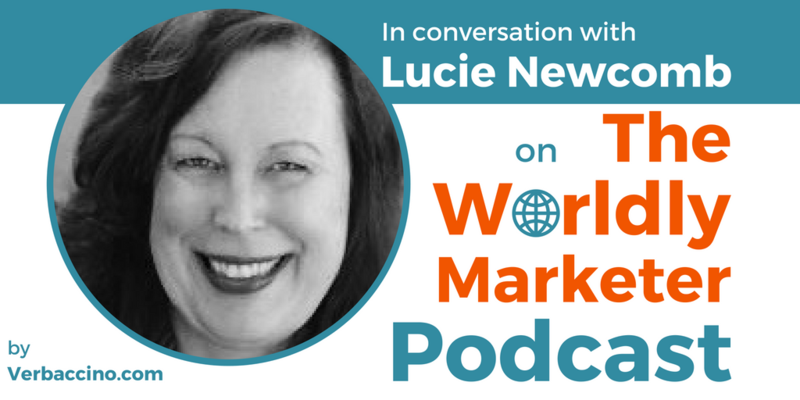 Focusing on the B2B technology and services sector, Lucie helps her clients grow their brands and revenue streams worldwide – including in Emerging Markets. A former resident of both the UK and South Africa, she specializes in the EMEA and ASEAN regions, working with leaders, such as Cisco, IBM, Johnson & Johnson and the U.S. State Department, as well as startups and governments. In addition her role at NewCommGlobal, Lucie has been on the Advisory Board of Brand2Global, a leading global marketing and international brands conference. She also continues to serve as a mentor and advocate with the U.S. Department of State’s TechWomen program, with the group Impact Hub Harare, and she has advised accelerators in Malaysia and Kyrgyzstan. Lucie is a frequent public speaker on the subject of global business, and she has been recognized as a Women of Influence Honoree by the Silicon Valley Business Journal. You can catch her at the upcoming SXSW (South by Southwest) 2017 event, where she will be a panelist on her favourite topic: public diplomacy.